It has again been quiet on the islands this week – few phone calls, only a handful of showings, no real estate caravan, and no new listings or closings for us. What are we doing you might ask? Yesterday, my pals and I had to make three stops before we found a restaurant available for lunch! 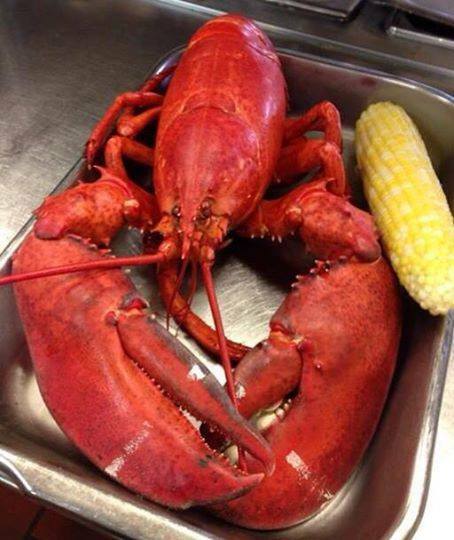 We sure are looking forward to October! The islands had several cloudy/rainy days early on in the week, but nothing like the flooding reported on the other side of the state. Here we have had blue skies and sunshine for at least two days in a row now with the weekend weather expected to be much of the same. They have been not so lucky in inland Lee and Collier counties where afternoon and evening showers continue to prevail. Lots of deep-clean and maintenance/repair action continues at plenty of island properties, gearing up for “season”. Work around the floor-to-ceiling windows in a few Island Beach Club units is expected to be completed in early October. That has made for interesting showings at our new listing there. At Sundial Beach Resort & Spa, the second phase of their renovation is well underway with completion expected sometime in early November of a new state-of-the-art Fitness Center, Pizza Kitchen, on-site market and deli, and new soft tennis courts, as well as changes to the pool bar and main pool deck area. Below are a couple of other news items followed by the action posted this week in the Sanibel & Captiva Islands Multiple Listing Service. The “Island Sun” reported this week that City permit approval was given for a new business going in at The Bailey Center. In the location formerly occupied by “Nick’s Yogurt” and next door to “Billy’s Bikes” new rental spot, will be “Beach Piez” featuring pizza for take-out and delivery. Another eatery soon to open in the former location of “Island Barbeque” on Palm Ridge Road, next door to “Subway”, is “The Pecking Order” which will feature comfort and soul food. 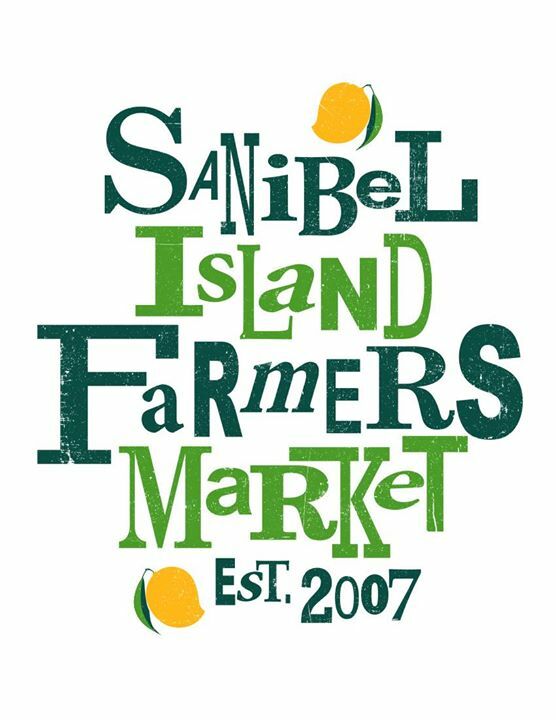 Opening next Sunday, Oct 5 (a whole month earlier than in previous years) is “Sanibel Island Farmers Market“. On the grounds of City Hall from 8 a.m. to 1 p.m. each Sunday through April, it is my favorite stop on the way to the office! This is beyond fresh fruit and vegetables, cheeses, meats, baked goods, and more. 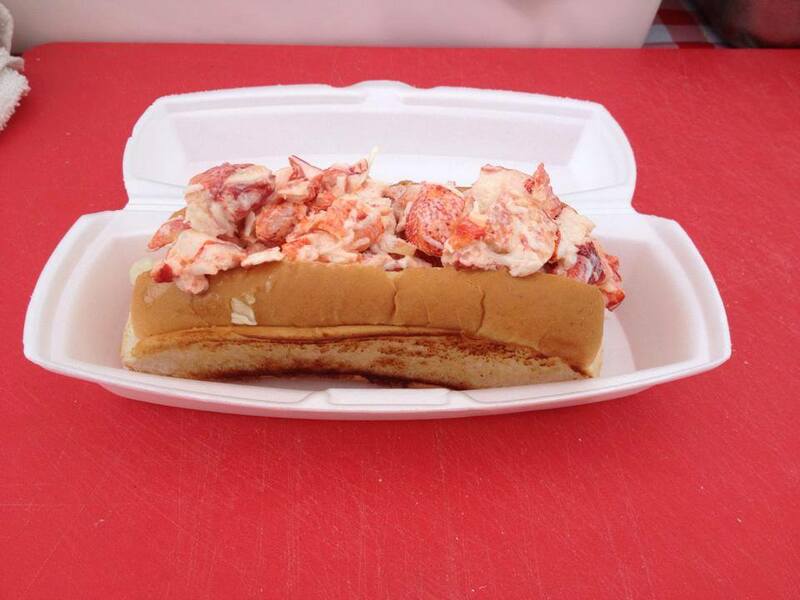 We are talking Maine lobster and lobster rolls! In doing some file clean-up this week, I found the below tables with data from mid-summer 2013. Always a fan of statistics, I updated them with today’s info. 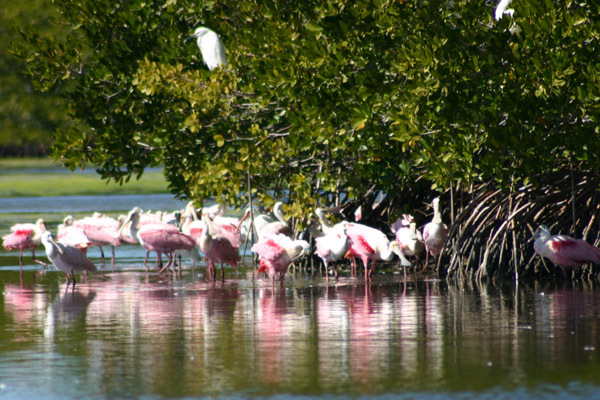 Divided by the same geographic areas as our Multiple Listing Service, this illustrates low Sanibel home inventory. “A 1% assessment or “storm tax” to pay off 2005 losses is ending two years early at state-run insurer Citizens, under a plan reported by The Palm Beach Post last week and approved by its board Wednesday. That will save customers of Citizens and other property insurers 1% on their bills starting July 1, 2015. 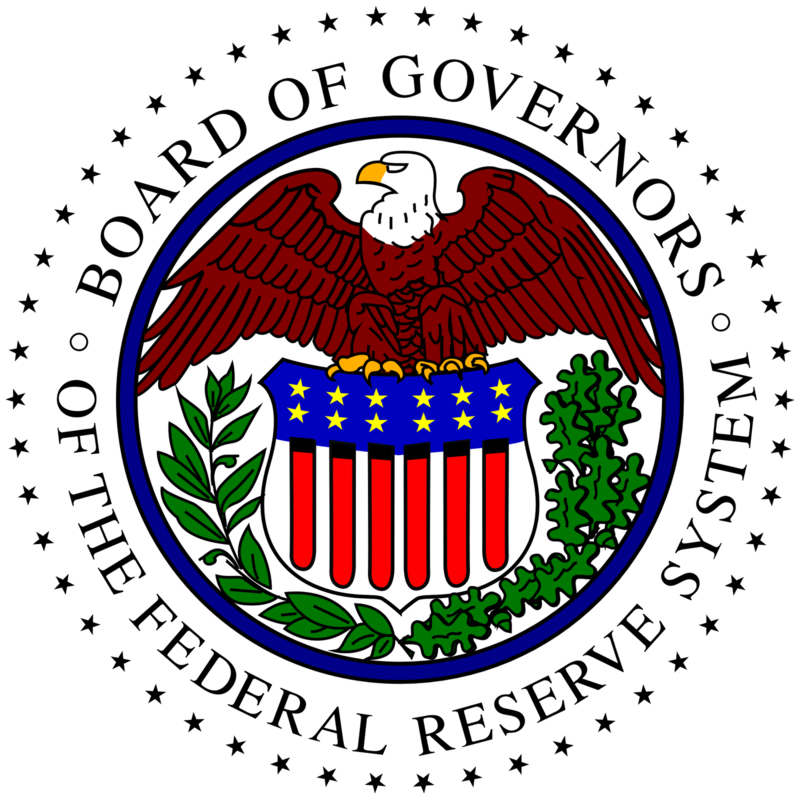 The assessment, with a total cost of $1.38 billion, originally was scheduled to run until July 2017 but was collected from a broader base of customers than initially planned, making its early retirement an option. “Meanwhile, executives turned to goals for 2015. Among them: put commercial properties including condos and apartment buildings into a clearinghouse designed to steer policies to private insurers. The clearinghouse, a computer system used by agents, began processing homeowner policies this year. Citizens President Barry Gilway said he intends to work with state legislators to expand the system. The clearinghouse is intended to block new customers if a private insurer is offering coverage priced up to 15% more and kick out renewing customers if a private carrier is offering policies priced the same or less. Twelve private insurers are in the clearinghouse for new customers and eight for renewing customers, counting two companies coming on board Wednesday. “Another goal Gilway cited: Eliminate all risk of assessments from a 1-in-100 year storm, which Citizens has already reduced from more than $11 billion several years ago to about $2.3 billion now. Assessment risk has been falling in large part because Citizens has shrunk from 1.5 million customers three years ago, swelled by a pullback of large national insurers, to about 933,000 now. Transfer offers from private insurers, mostly small Florida-based companies, and clearinghouse activity are expected to reduce that to about 825,000 customers by year’s end and 750,000 by the end of 2015, Gilway projected. “Smaller size alone reduces risk exposure, but one debate is whether to expand the purchase of private reinsurance, or back-up coverage, from firms in Bermuda and other places abroad. That is controversial in part because of foreign trips company officials say are necessary to buy reinsurance. The oversight of such travel has been criticized in an inspector general’s report and was the subject of Florida Cabinet scrutiny last month in the wake of reporting by The Post. “But it’s also a question of whether big sums of money should go offshore or stay in the state-run company’s $7.6 billion surplus at home, where it can grow and remain available to pay claims year after year. “For the last several months, interest rates on jumbo loans—mortgages that are $417,000 or more (or $625,000 or more in high-priced markets—have been lower than what average borrowers pay. For example, the average rate on jumbo loans last week was 4.24% compared to 4.36% for a 30-year, fixed-rate conventional mortgage, according to the Mortgage Bankers Association. “In some cases, lenders also have reduced their down payment requirements as well, requiring as little as 10%, which is about half the normal rate. Some lenders are waiving the private mortgage insurance requirement, too. “Many banks have lowered their credit standards for jumbo loan originations. For example, many jumbo borrowers used to need at least a 700 credit score to qualify, but now lenders are considering applicants with credit scores of 650, says John Walsh, owner of lender Total Mortgage Services. “Recent gains in the stock market and higher home prices helped Americans’ net worth soar to a record high in the second quarter, according to a new report by the Federal Reserve. 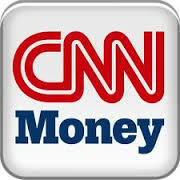 Net worth was up 1.7% during the quarter, reaching a record high of $81.5 trillion. “American’s gains in wealth have helped to lift consumer confidence and allowed them to ramp up their borrowing, which could soon prove a boon for the economic growth too. During the second quarter, household debt rose to its fastest pace since 2007, increasing at an annual rate of 3.6%, compared to 2.2% in the first quarter. 4 new listings: Colonnades #51 1/1 $184K, Sanibel Moorings #611 2/2 $449K, Sanibel Moorings #1512 2/2 $478.5K, Sanibel Inn #3425 2/2 $664.9K. 3 price changes: Spanish Cay #A6 1/1 now $259.5K, Loggerhead Cay #411 2/2 now $505K, Sandalfoot #4D2 2/2 now $619K. 2 new sales: Sundial #D207 1/1 listed for $239K, Poinciana #2C 3/2 listed for $1.1M. 2 closed sales: Sundial #D407 1/1 $227.5K, Sundial #H102 2/2 $425K. 4 price changes: 4606 Brainard Bayou Rd 2/1 now $399K, 3168 Twin Lakes Ln 3/2 now $559K, 1800 Woodring Rd 2/2 now $1.595M, 2981 Wulfert Rd 4/4.5 now $1.625M. 1 new sale: 1266 Isabel Dr 3/3 listed for $1.795M. 1 closed sale: 1206 Bay Dr 4/4.5 $2.45M. 3 price changes: Lot 27, Leisure Acres now $179.9K, 2933 Wulfert Rd now $399K, 5830 SanCap Rd now $399,555. 1 new sale: 861 Birdie View Pt listed for $339K. 1 price change: Sunset Beach Villas #2337 2/2 now $679.9K. 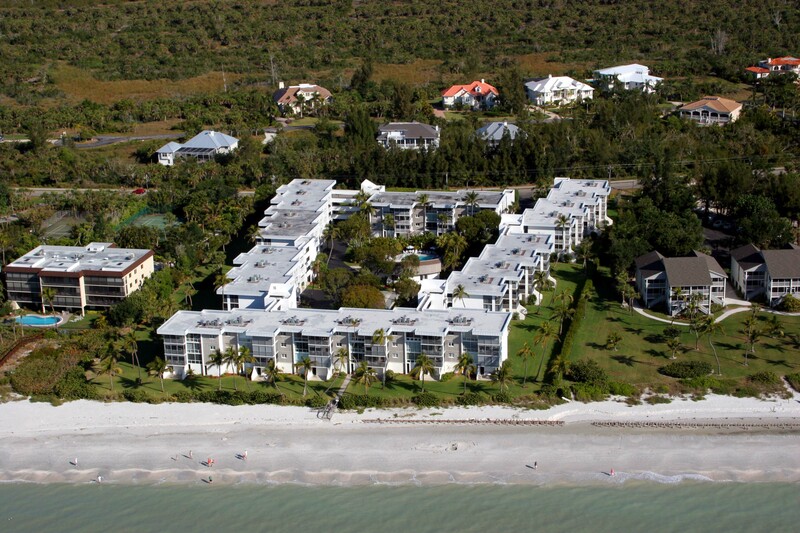 2 closed sales: Sunset Beach Villas #2332 2/2 $667.5K, Captiva Shores #7B 3/2 $1.2M. 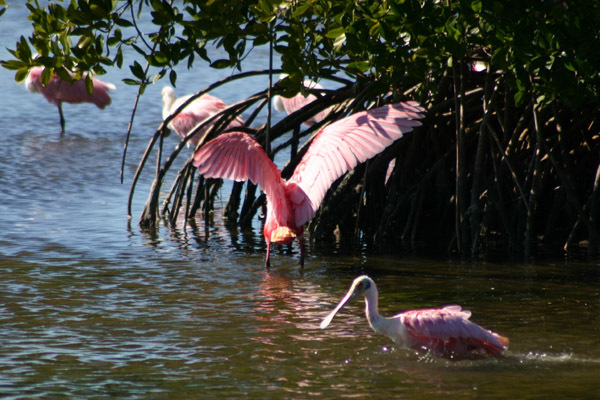 Girls love those pink Roseate Spoonbills! This entry was posted in Captiva real estate, Florida property, Florida real estate, Real estate, Sanibel Island, Sanibel real estate, SanibelSusan, SanibelSusan's Blog and tagged Citizens Wind Insurance, Jumbo Mortgages, Multiple Listing Service, Net Worth, Sanibel & Captiva Islands, Sanibel Farmers Market, Sanibel Homes by SanibelSusan. Bookmark the permalink.